I've been 3D Printing on fabric ever since I got back from ERRF in June 2018. The concept is you start the print, then pause the printer after 2 layers. 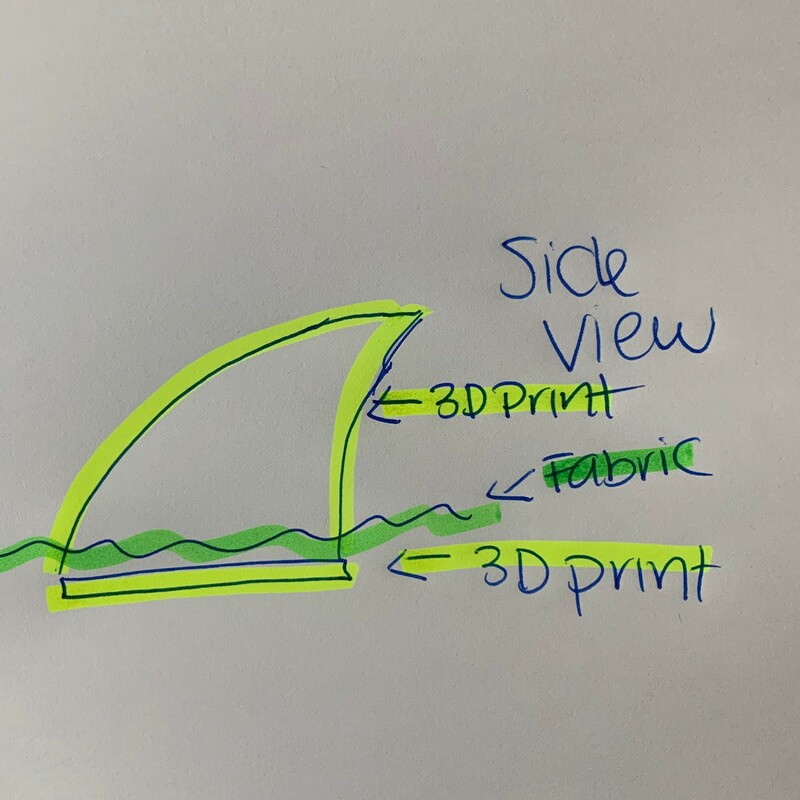 Then you lay down your fabric(I find that the fabric needs to be porous to really work well), then you continue the print. I tried out some new PETG IC3D filament. The concept works like a sandwich.